If you already bilingual or have already pass the DELE exam but wish to prepare yourself to successfully pass the the CCSE exam , and finally obtain the Spanish citizenship/ nationality we offer you a very practical course with exam simulations and specific preparative content. TANDEM Madrid helps you to prepare and enroll for the CCSE exam. (You can take the exam directly at our school). The CCSE exam certifies your knowledge of the Spanish Constitution as well as the social and cultural actuality of Spain, which constitutes a mandatory requirement to obtain the Spanish citizenship/ nationality, as stipulated by law. It’s also mandatory to pass a DELE exam, with a minimum level of A2, for which we offer the preparation course for the DELE A2 exam. 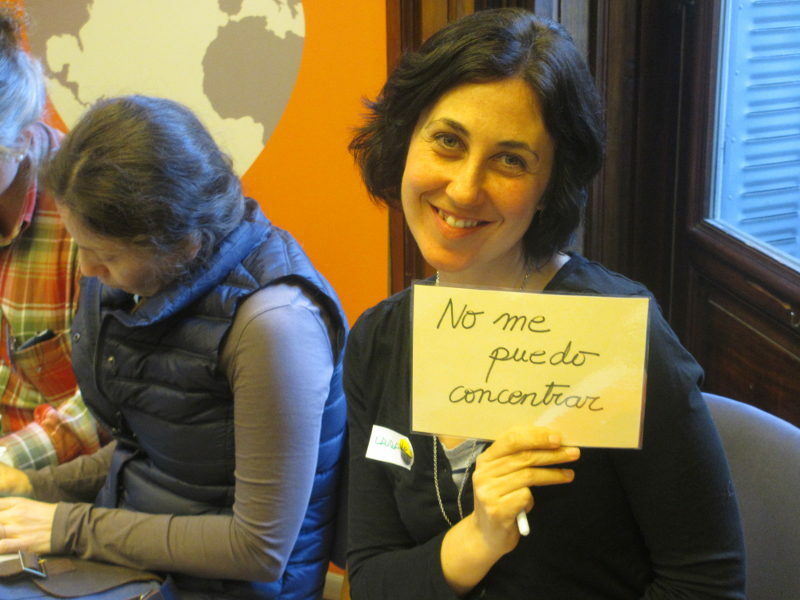 The CCSE exam is valid for Sephardic Jews and foreign residents in Spain wanting to apply for the Spanish citizenship. Upon passing the exam, the certificate has a validity of four years as from the exam date the candidate participated in. The CCSE exam can be taken by candidates of any nationality who have the legal right to work in Spain and are older than 18 years. Where and when can you take the CCSE exam? TANDEM Madrid helps you to enroll for the CCSE exam, though the enrollment itself and the payment of the corresponding CCSE exam fee have to be made online, on the website of the Cervantes Institute. 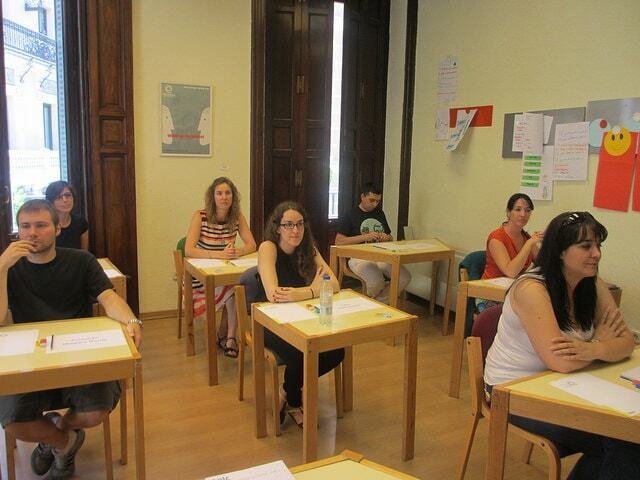 You can take the exam directly at our school, TANDEM Madrid, on the last Thursday of each month (except August and December, for which there are no exam dates scheduled). Exams will be held at 18:00 h, though all candidates must be at the school by 17:30 h.
By enrolling for the CCSE exam candidates have the right to take the exam a maximum of two times, if they didn’t pass on the first occasion or if they failed to appear to take the first exam. In either case, the candidate has to present himself/herself for the second exam date in the same language center where he/she took the first exam and within a period of 18 months as from enrollment date. The enrollment fee for the CCSE exam is 85 € (eighty-five euros). It’s a standard price worldwide, which is reviewed every year. We recommend you start your course at least 4 weeks before the exam date you’ve applied for. Courses start: Friday 18 or Saturday 19 and Friday 30 March or Saturday 1 April 2016.